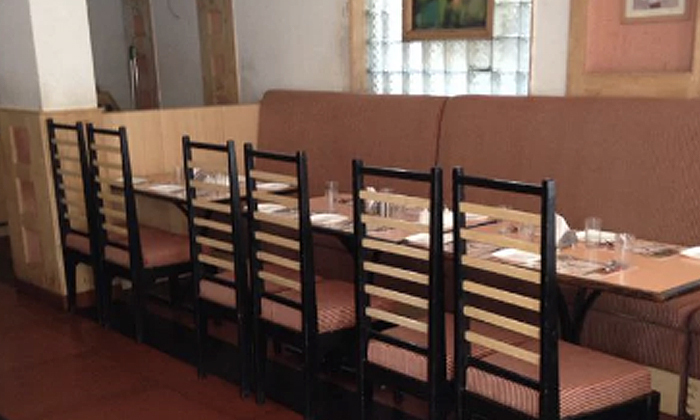 Set within the Rah Comfort Inn in Secunderabad, lies the multi cuisine restaurant Chilly's. The ideal spot for desi food lovers, the restaurant serves up dishes of North Indian, South Indian, Continental and Chinese cuisines. They have a fixed buffet as well as a-la-carte options to choose from. The restaurant showcases the brilliance of food, ambience and hospitality. It is one of the perfect places to enjoy fine delicacies in an ambience that is cosy and comfortable. So take a break from the monotonous chore of cooking and head to Chilly's for a satisfied tummy full feeling!